Here’s a new date for your diary! 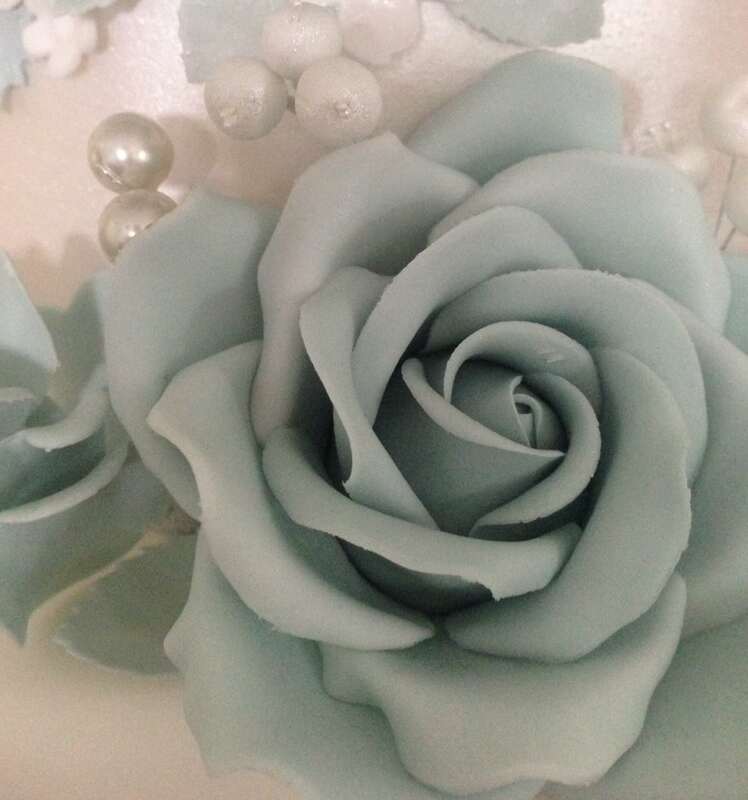 Sticky Fingers Cake Co will be exhibiting at The Roslin Beach Hotel in Southend on Saturday 5th November from 10am to 4pm. This is extra special for us as we are now the recommended wedding cake supplier for the hotel which is super-exciting! As with the rest of the Autumn 2016 fairs, we will be showcasing some new designs for 2017/18, have plenty of yummy cake samples for you to try and will be on hand to answer any questions you may have about ordering your very own Sticky Fingers Cake Co wedding cake. So if you’re planning your Essex wedding for 2017/18/19 please pop along and come and have some cake and a chat. Look forward to seeing you soon..